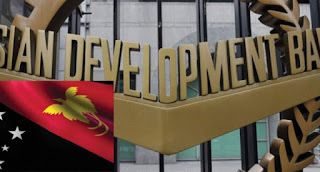 The Asian Development Bank’s assistance to Papua New Guinea has grown from $1.27 billion in 2009 to $2.13 billion in 2015. And the assistance with an aim to deepen its infrastructure development partnership with Papua New Guinea now has a strong focus on transport upgrades to link isolated areas to larger centres. Its aim is also to open up new economic opportunities, and reduce poverty which is now widely circulated in the ADB performance review report that is now in circulation. 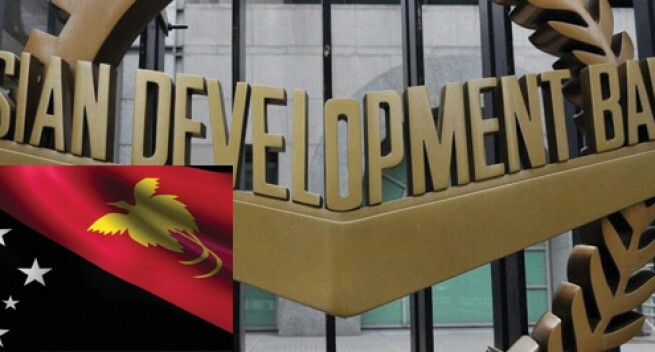 Some of the projects included Papua New Guinea’s six bridges built in Central Province under an K82.9 million funding from ADB which will be ready to be handed to the people and the Government in October. They include Hiritano and Magi Highway in Central Province which include the 160-metre Angabanga Bridge, two 80-metre bridges for Laloki and Brown River and three 25-metre Dogona, Kokebagu and Sivitatana bridges. The bridges in Central Province are part of the K330 million Rural Bridge Program that ADB was funding in Papua New Guinea built by the China Harbour Engineering Company. This also covered the bridge program in West New Britain, Ramu in Madang and East Sepik Provinces. Other projects are spread right throughout PNG and are projected in transport upgrades, including roads, bridges, airports and ports and another major initiative is the Civil Aviation Development Investment Program, which is improving 21 national airports throughout PNG to provide safer, more secure air transport services. According to the review report, Papua New Guinea is ADB’s largest borrower in the Pacific region, with an active portfolio that includes 19 loan and grant projects, eight technical assistance projects, and two private sector loan and equity operations. The report notes that ADB is deepening its partnership for infrastructure development through closer engagement with provincial governments in implementing projects. Provincial governments are important stakeholders and can be critical drivers of change. ADB’s operations are concentrated in the rural areas of the Highlands – the region with the highest incidence of poverty. Among key activities are transport upgrades, including roads, bridges, airports and ports. One major initiative is the Civil Aviation Development Investment Program, which is improving 21 national airports to provide safer, more secure and all-weather air transport services.